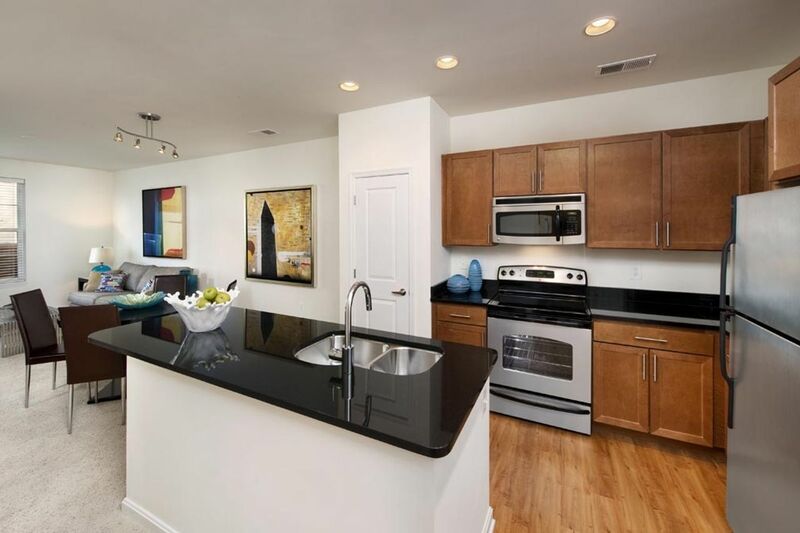 Enjoy student life when you live near the boutiques and restaurants of Fairfax Corner shopping center, just a short drive from your student housing at The Ridgewood by Windsor. Take an afternoon class at CorePower Yoga, then update your wardrobe at Chic Envy Consignment. Afterwards, meet friends and make plans for dinner - stroll down the street to choose from the array of Thai, Middle Eastern, and Mexican restaurants. For date night, catch a blockbuster movie at Rave Fairfax Corner 14, then grab an ice cream cone at Ben & Jerry’s. 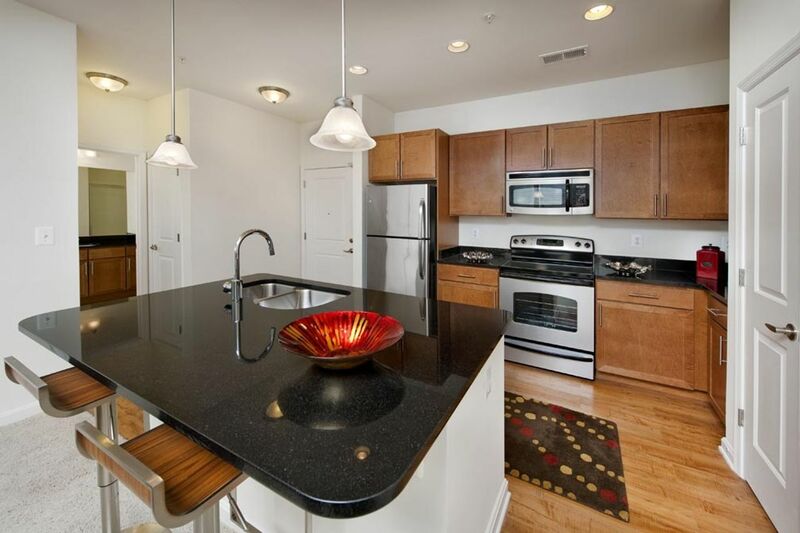 Enjoy a very convenient location near campus with an apartment at The Ridgewood by Windsor. Before class get a workout in at one of the two on-site fitness centers. Freshen up in your private bathroom and get dressed for school. You can ride over to Virginia International University in just three minutes, while George Mason University is less than 10 minutes away by car. You can also hop a shuttle to campus on the George Mason Go Bus route that stops at your residence. Come home and unpack your groceries on the granite countertops. Grab ingredients out of your stainless steel refrigerator to start preparing for dinner later that evening. Invite your friends over to watch a movie in the theater with a 120-inch screen, then fire up the grills in the outdoor courtyard to cook up a feast. 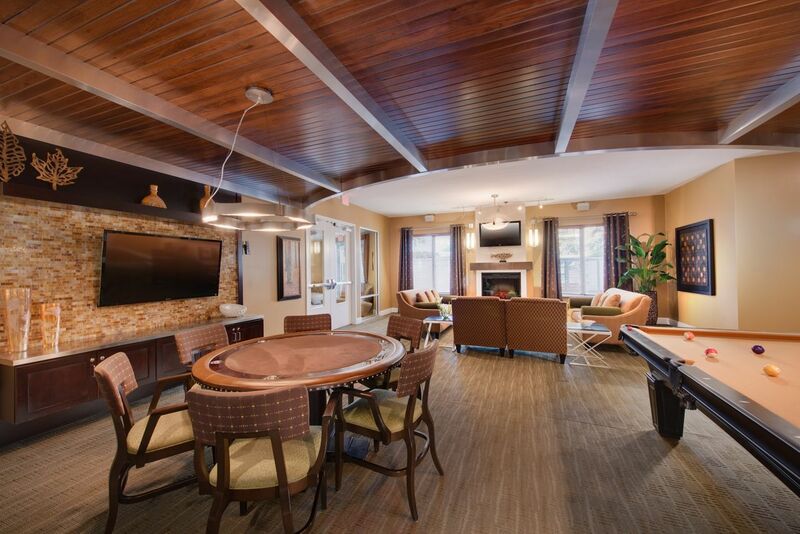 After your meal, hang out by the fireplace in the residence clubhouse. On the weekends, grab your laptop and walk over to the resort-style pool to catch a few rays. You can connect to Wi-Fi in all of the community areas. Finish up your assignments at one of the work stations in the business center, then, jump in your car for the 30-minute drive to Washington, DC to explore the famous attractions. When you come back in the evening, you won’t have to worry about safety. Just swipe through the gate and park your car in the covered garage. You can also rest easy with 24-hour emergency maintenance and on-site management. Wir haben leider keine Unterkunft gefunden, die deinen Wünschen entspricht.Alle Ganze Wohnung in The Ridgewood by Windsor ansehen.